Join us. we like this event a lot. 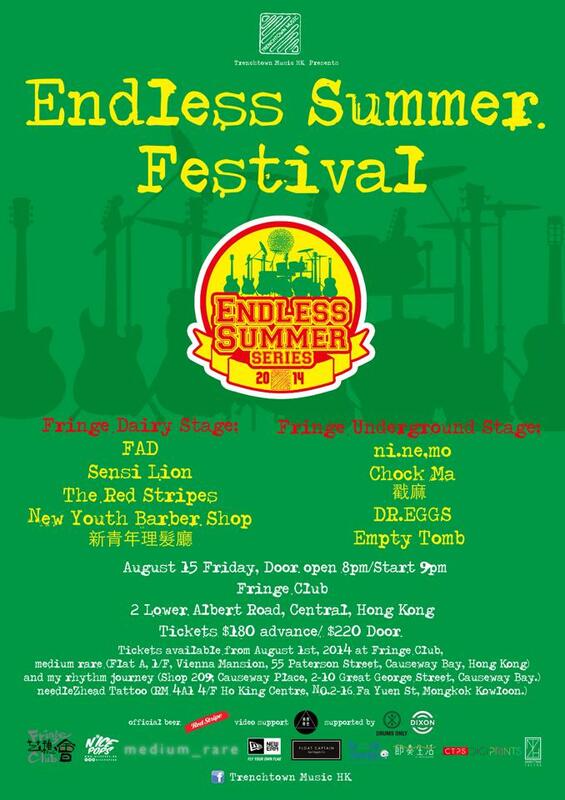 Endless Summer Series Festival 2014!!! 8 bands, 2 stages!!! Music, People, Booze, Surfing Culture, Summer, Fun!!!! 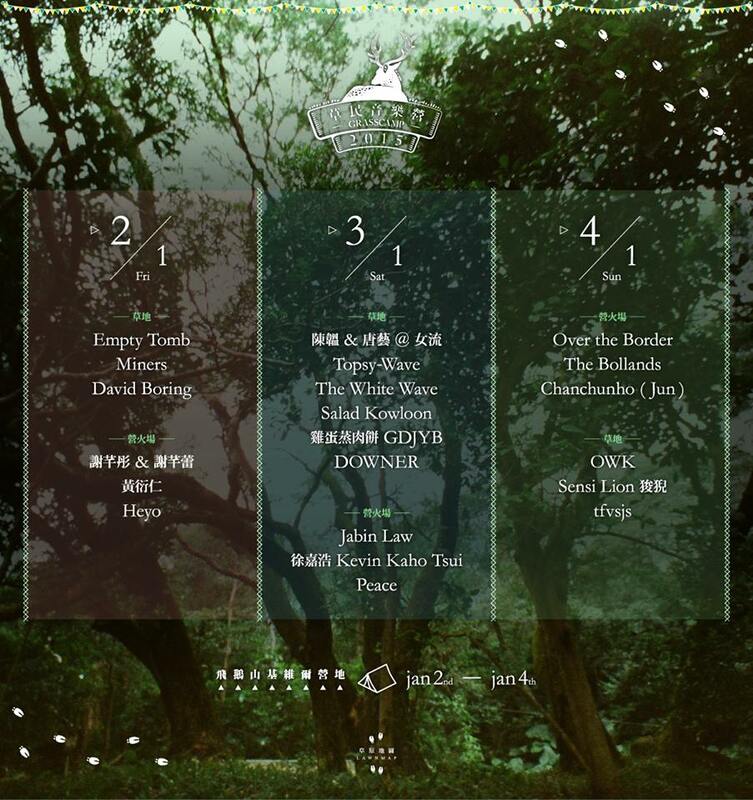 FAD, New Youth Barber Shop 新青年理髮廳, The Red Stripes, Sensi Lion. Door open 8pm, Start 9pm!! 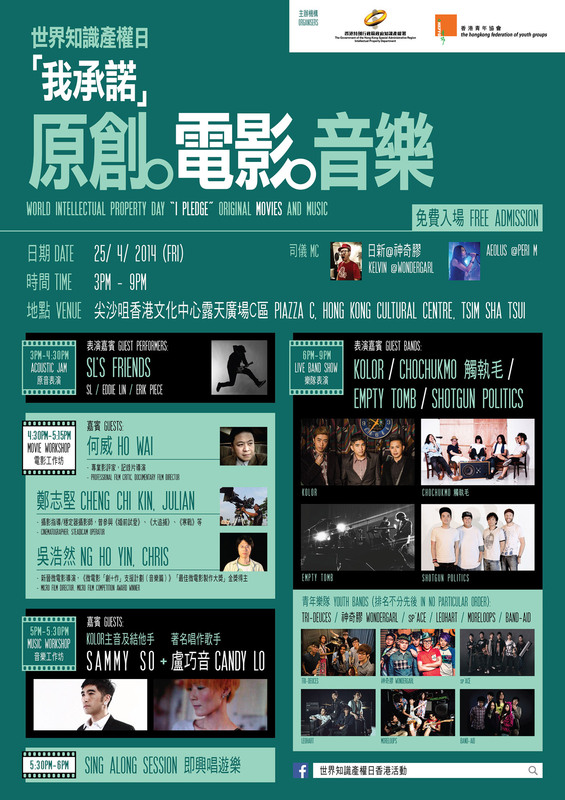 Special thanks to our sponsors and supports this year: Nice Pops, New Era Caps, Drums Only, My Rhythm Journey 節奏生活, Float Captain Surf Supply Co., Dixon Drums, CTPS Digit Prints, needlezhead tattoo, Groovie Station HK, Medium Rare. Empty Tomb is playing this coming sunday afternoon. its gonna be fun. We have a show on this friday 25/4 with many great bands. our on stage time is 8pm. please come and support! Click image to enlarge the poster! Enter your email address to follow EMPTY TOMB and receive notifications of new posts by email.